By combining home-grown kiwi expertise with valuable guest feedback, we have carefully crafted a range of New Zealand self-drive tour itineraries. 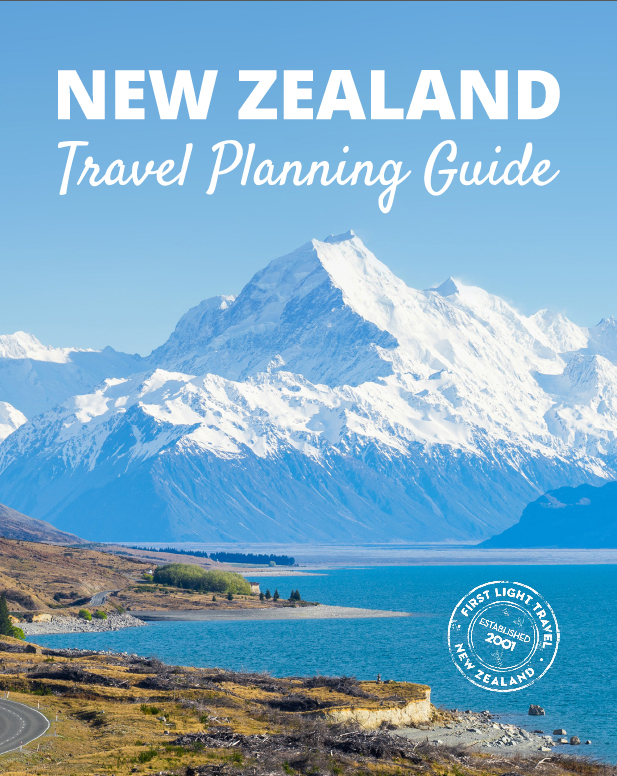 Select from a variety of flexible driving routes, time frames, and tour themes to experience your dream Aotearoa/New Zealand vacation. And, if you want something a bit more custom, we can tailor your own unique itinerary. With over 80 self-drive itineraries to choose from, your NZ road trip of a lifetime starts here! Refine your search by using the 'Tour Finder' on the left-hand side.